Beets – also called beetroot, garden beets, or table beets – originated in the Mediterranean. They are thought to have descended from the ‘seabeet’ (beta maritime). 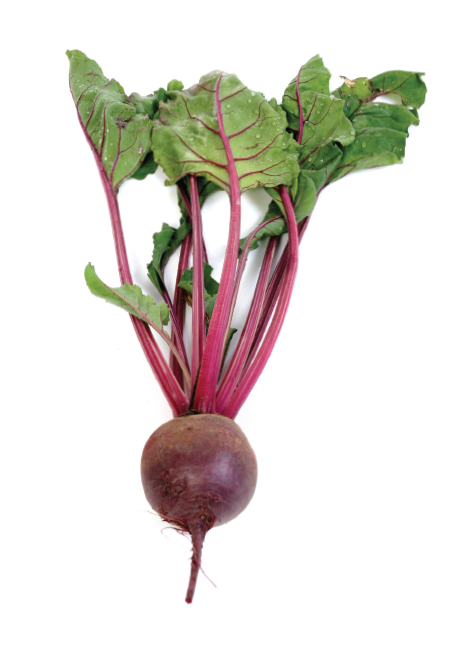 Beets have been grown since around the third century. They are popular throughout the U.S. for their flavor and high nutrition content. Beets are part of the Beta vulgaris family and closely related to spinach and chard and sugar beet (grown in the U.S. and processed for use as a sweetener). In Oregon, they are grown nearly year round from March to November. You can find them in many varieties, colors, shapes and sizes; orange, yellow, pink and red; round or cylindrical; large and small. Both the beet and greens are edible and delicious. Beets are annual vegetables, meaning they need to be replanted each year. They are most commonly grown from seed. 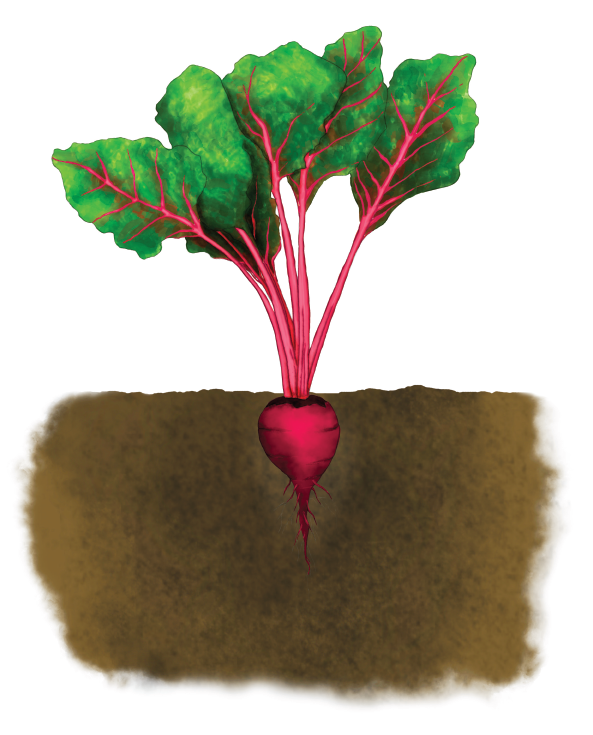 Sometimes, beet “starts” or small plants are transplanted into the soil.